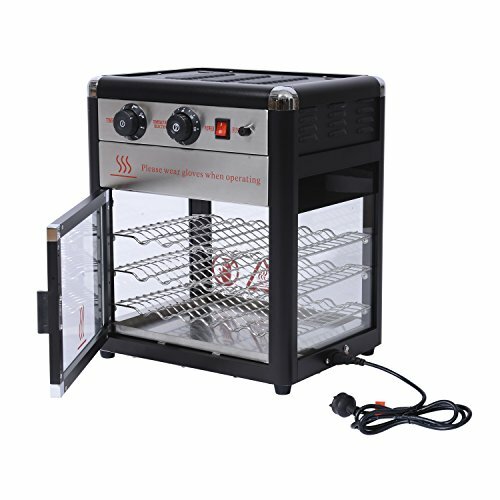 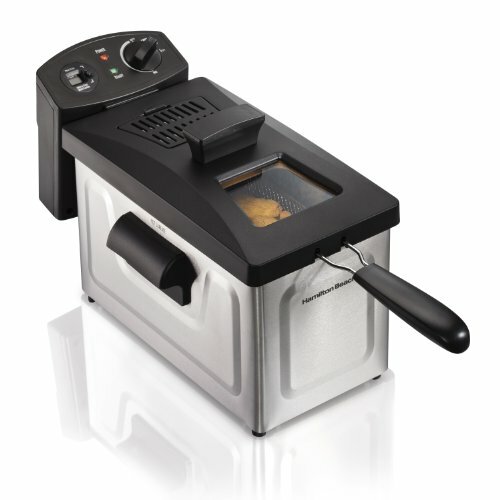 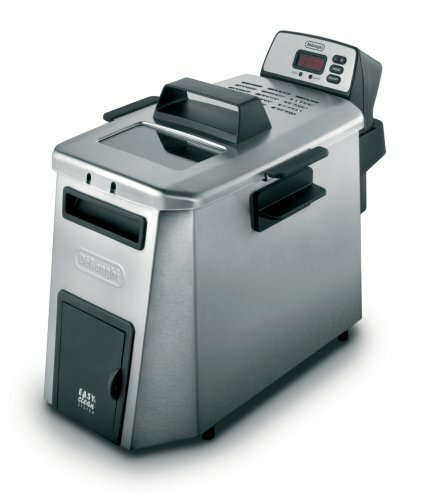 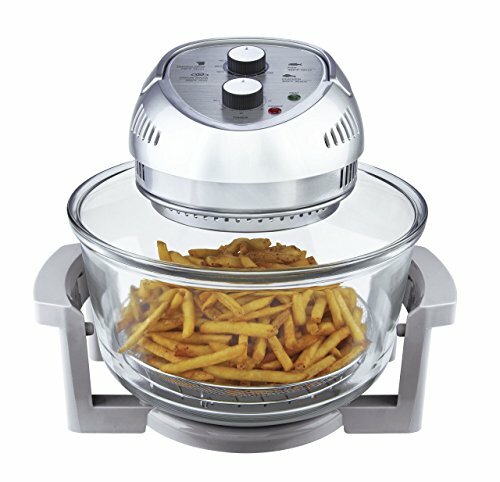 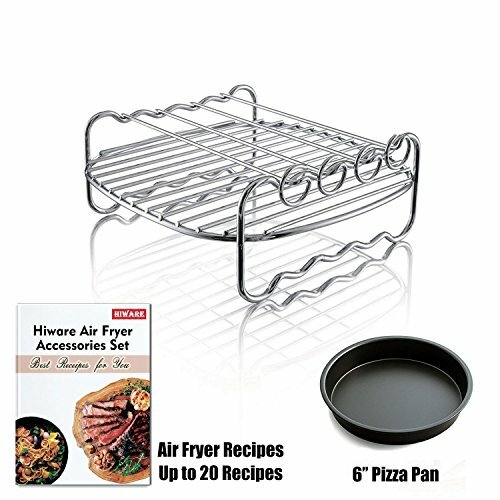 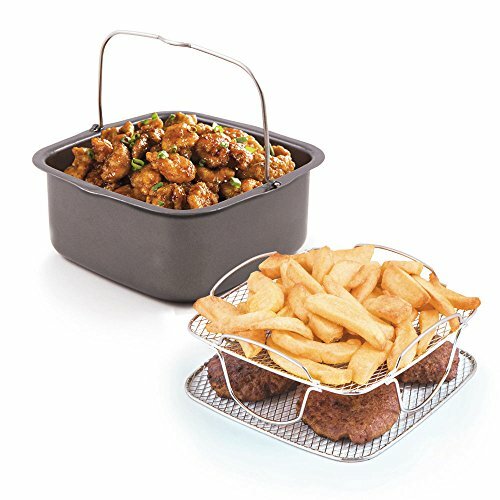 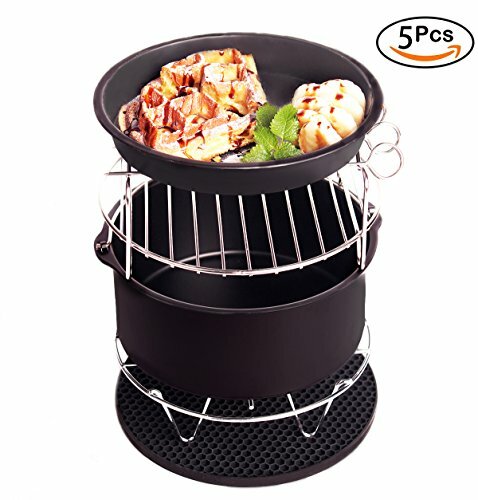 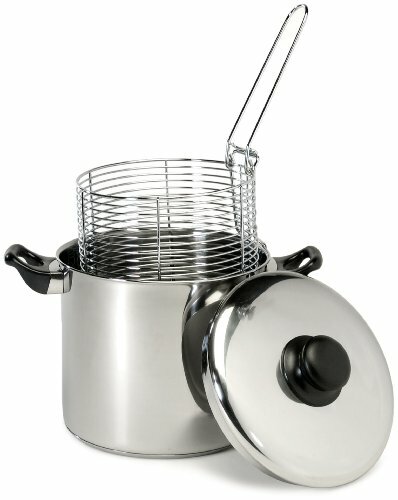 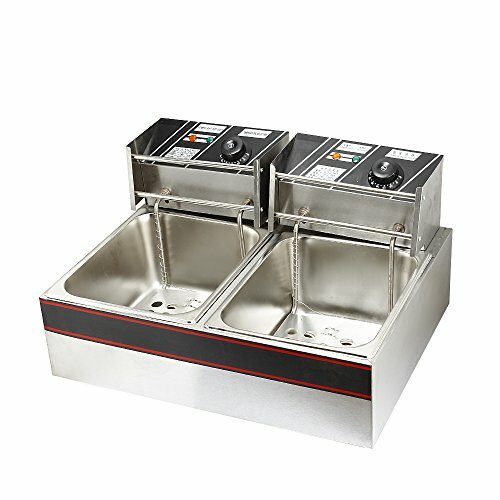 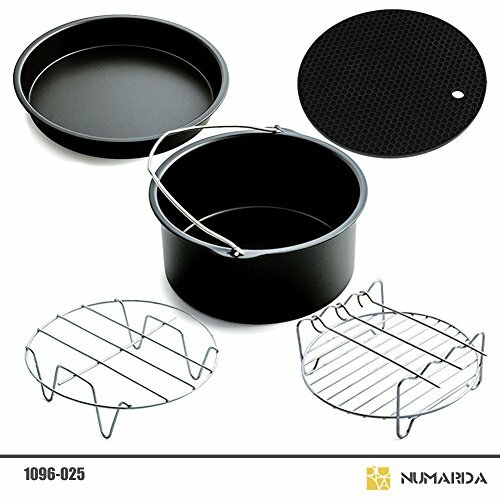 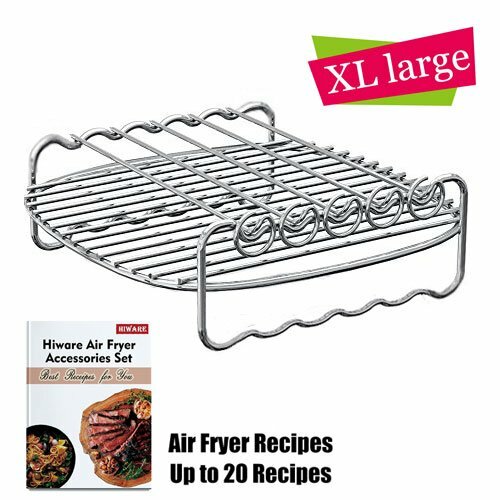 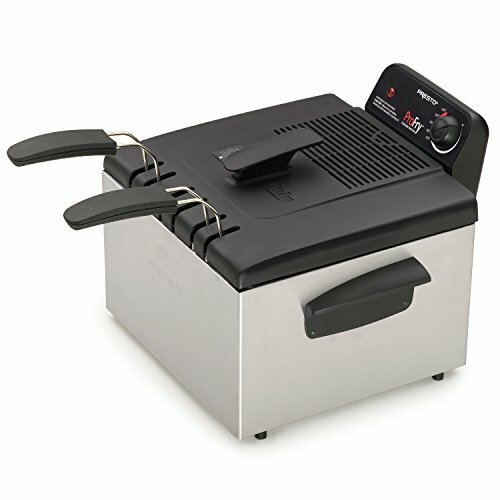 Deep Fryers | Rika Jones - buy kitchen cookware with confidence! 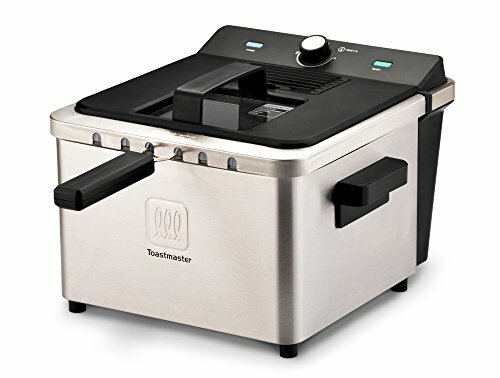 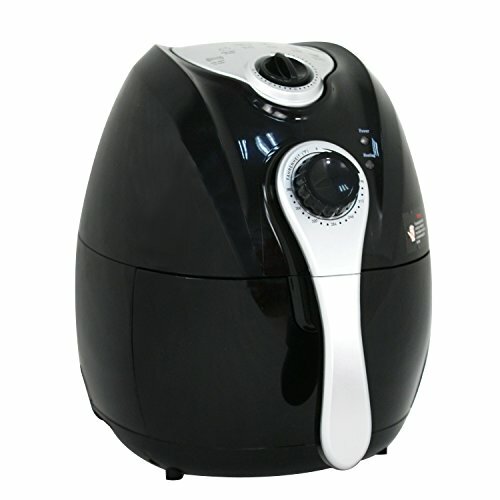 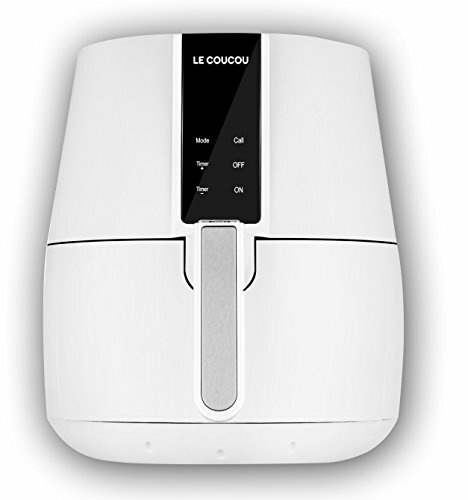 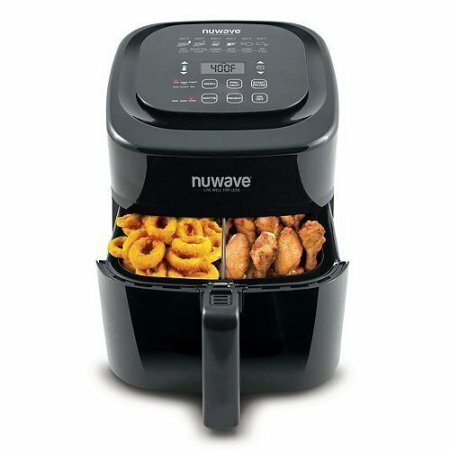 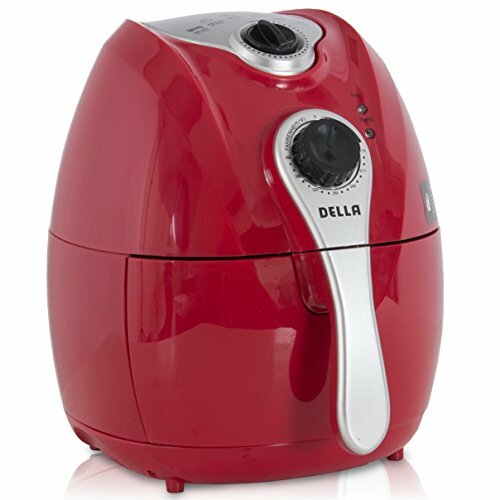 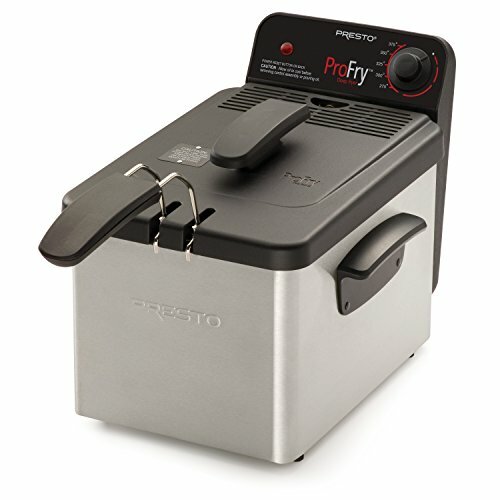 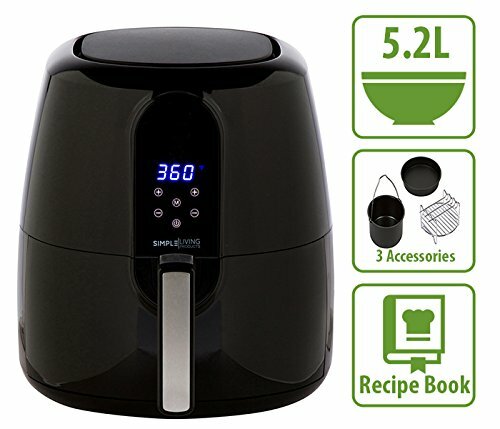 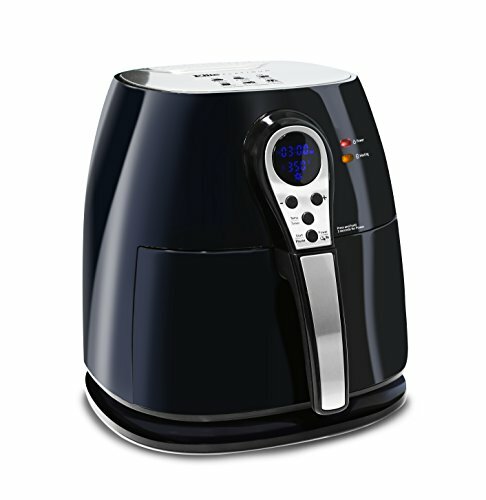 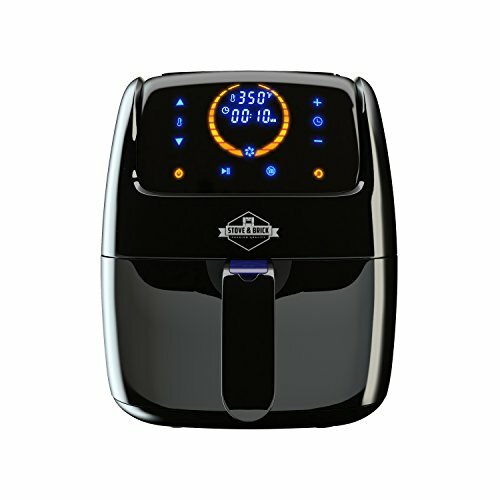 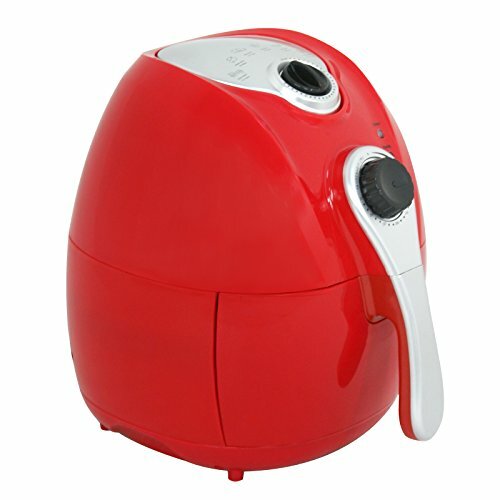 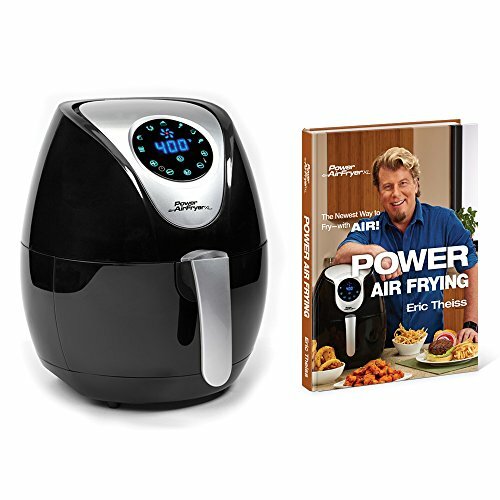 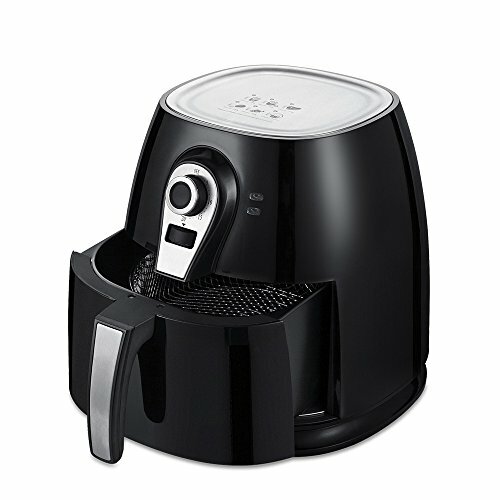 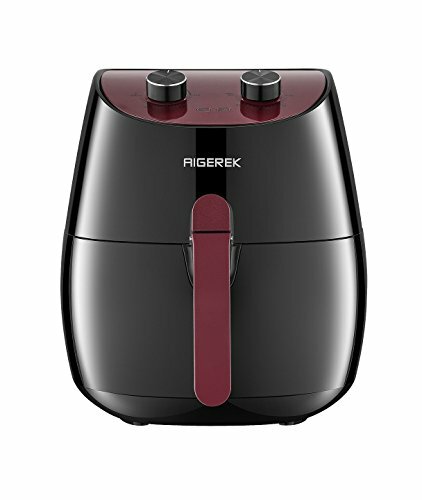 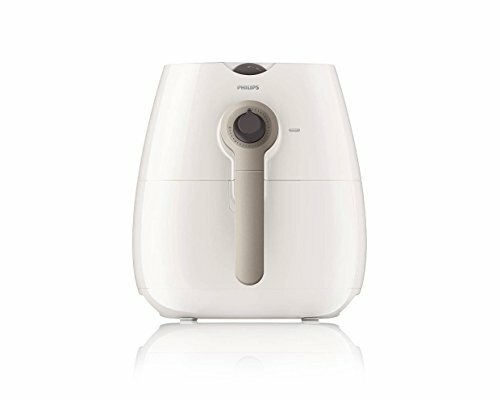 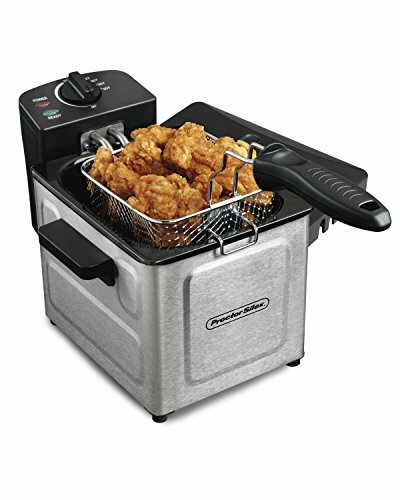 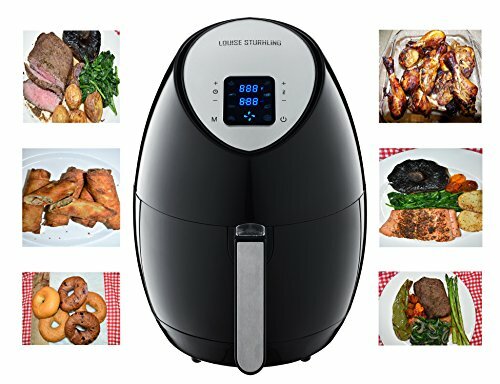 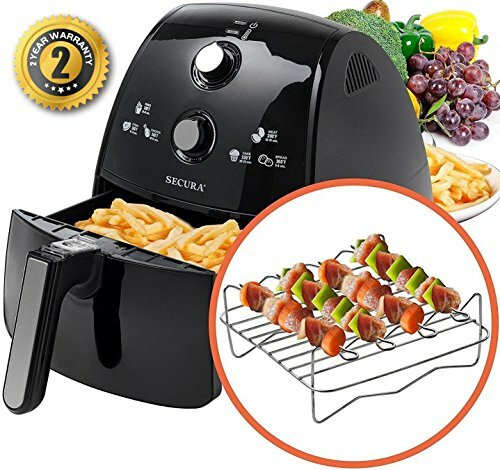 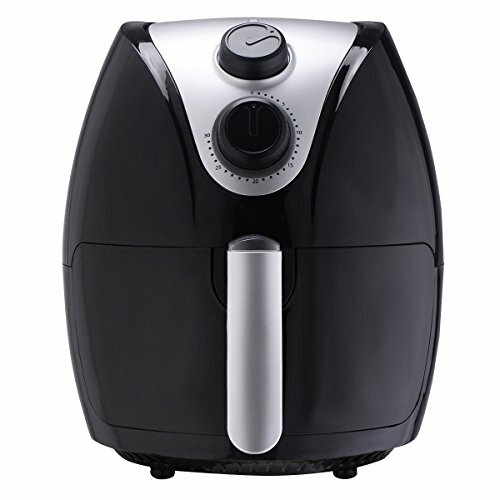 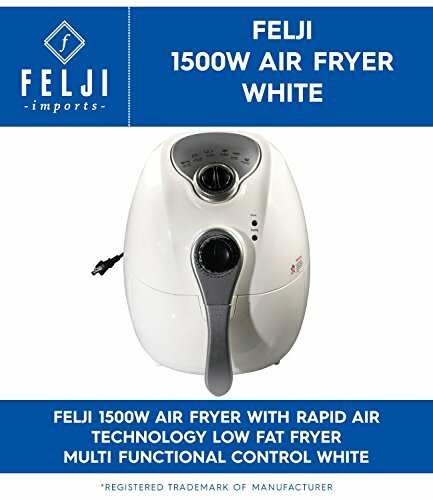 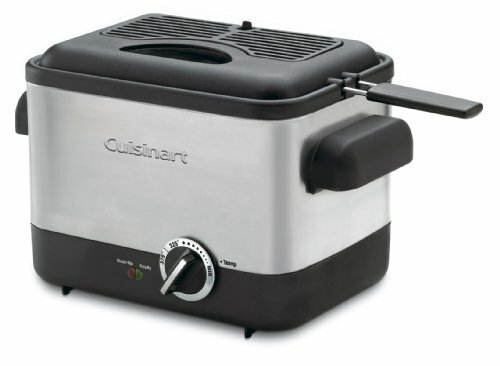 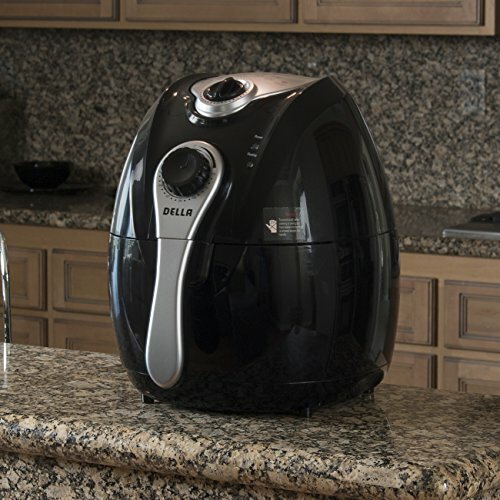 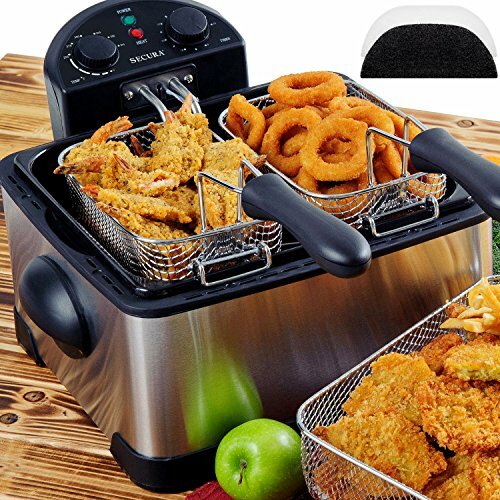 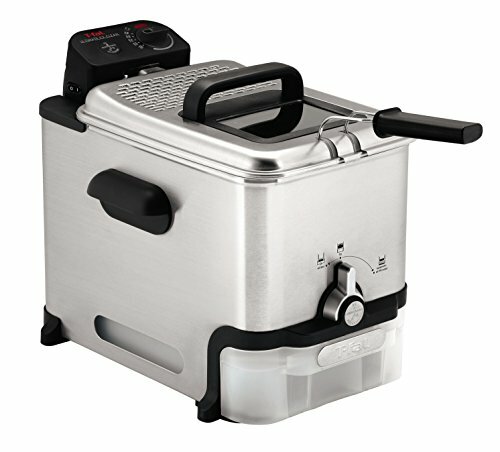 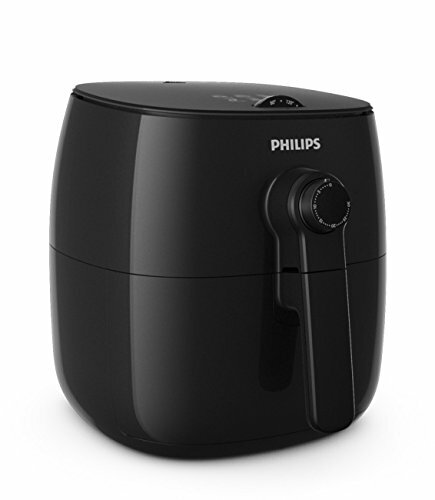 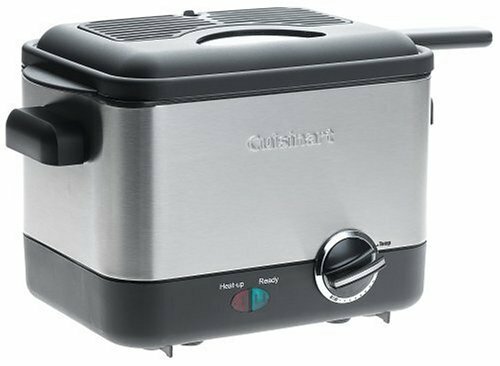 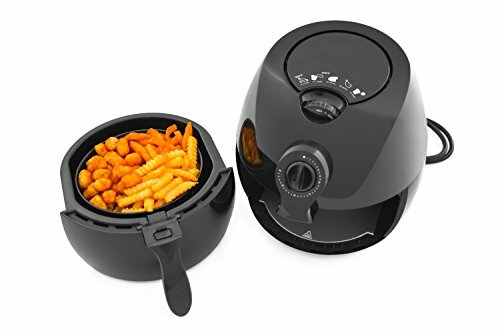 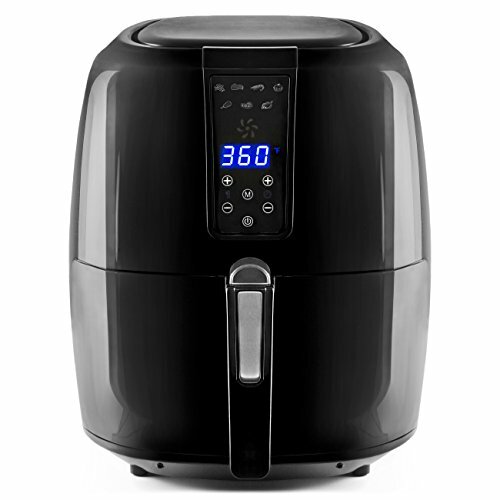 5.2L Digital XL Air Fryer. 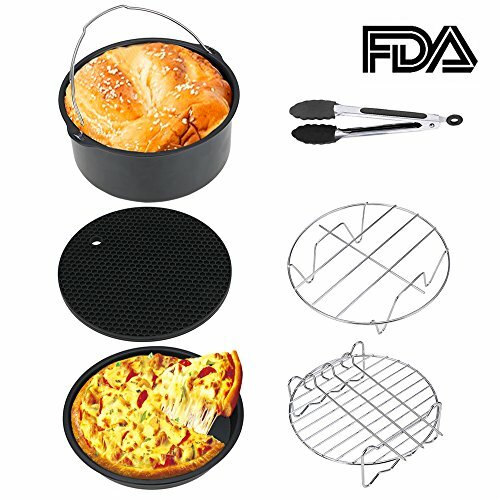 3 Piece Accessory Set & Recipe Book.7 Cooking Settings.